Spesia & Taylor recently sponsored “A Night at the Fights,” benefitting the Boys & Girls Club of Joliet and the at-risk children served by the Club. 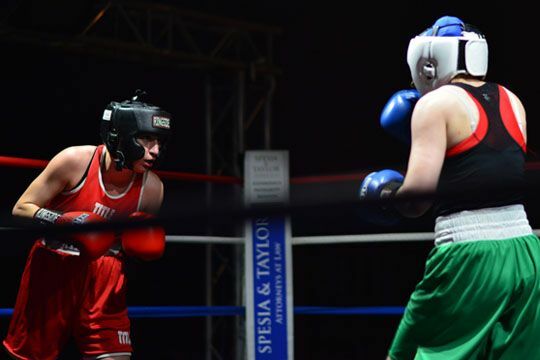 Spesia & Taylor attorneys sat ringside and cheered on the amateur boxers who competed before a large crowd at St. Joe’s Park in Joliet. Spesia & Taylor has been a supporter of the Boys & Girls Club of Joliet for many years.